I'm approaching the big 40 next year *gulp* and I don't deny trying to look for products that can enhance my beauty (be it internal or external). I want to age gracefully and wouldn't it be nice if I get compliments from people saying "Wow! You don't look your age at all!". Life is such that I don't get to be 25 years old forever and everything starts to sag (I blame it on the gravity force of nature) and my skin is drier and more fine lines are starting to appear on my face. If I don't start to take care and look after myself now, who will right? 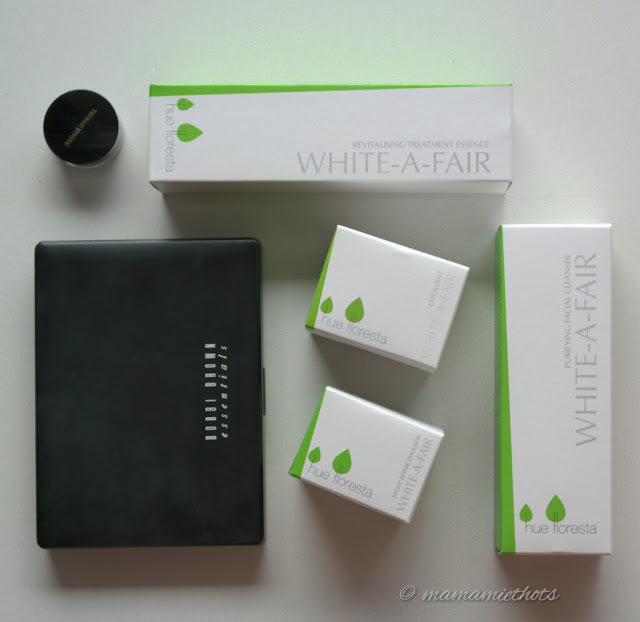 Thanks to Ember Hue Corporation Pte Ltd, they sponsored me a set of their range of White-A-Fair beauty products to try. 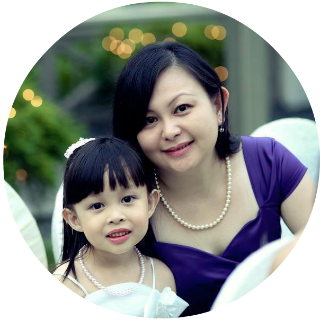 Knowing that I have sensitive skin, they reassured me that their products are safe to use on my skin. Note: If you have the same problem like me, just do a patch test on your skin. Apply a small dab on the inner elbow and wait to see if there is any reaction to the product. 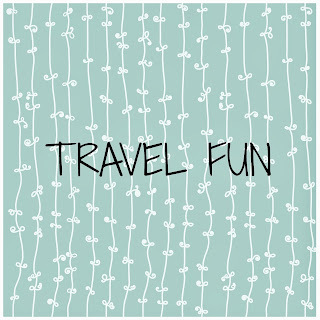 Like that, you won't get the risk of having the allergic reaction outbreak on your face suddenly. 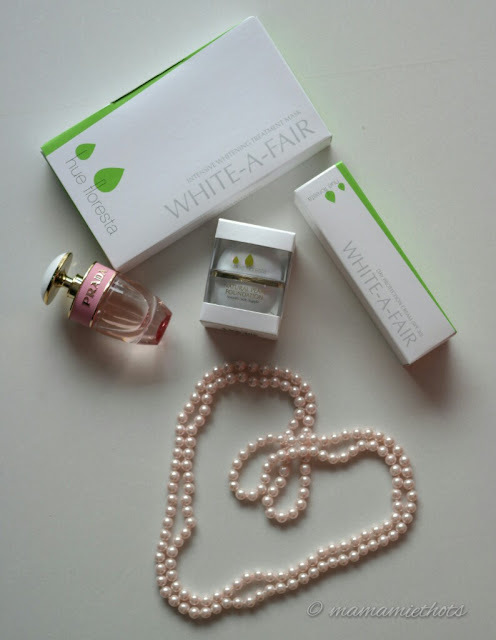 White-A-Fair range of products has 4 important elements that help our skins to achieve a fair and translucent complexion. Soy Yogurt Filtrate - Purified Soy Derivative that is transformed into a nourishing yogurt filtrate that is easily absorbed by the skin. Rich in Amino acids, Vit B Complex, L-Lactic Acid and antibacterials that promote collagen production and inhibit melanin production. Soy Peptide - A rich and powerful anti-oxidant, moisturising benefits and shield skin against premature aging. 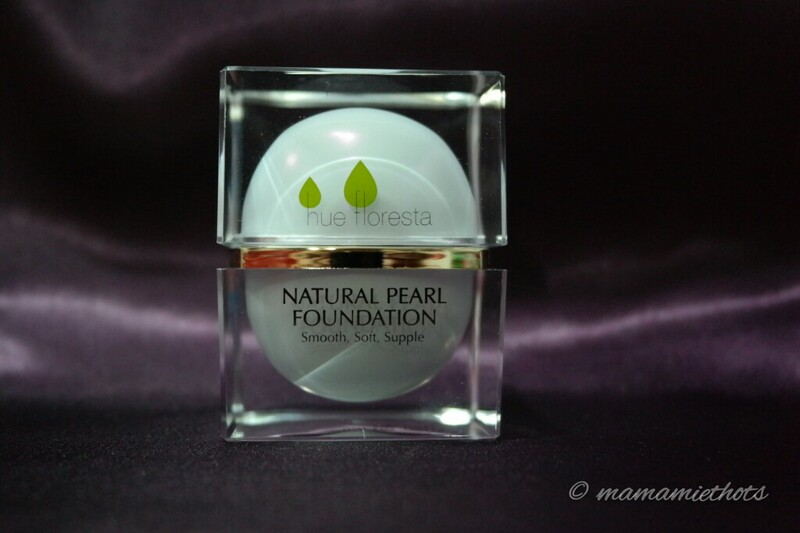 Hydrolysed Pearl Powder - Reduce formation of melanin, promotes cell renewal while provides natural UV ray shielding. Sodium Hyaluronate - A gel matrix with the biological function of a lubricant in dermis, it can hold up to 1000 times of its weight, makes the skin soft, smooth and elastic. It helps to renew and repairs skin cells. 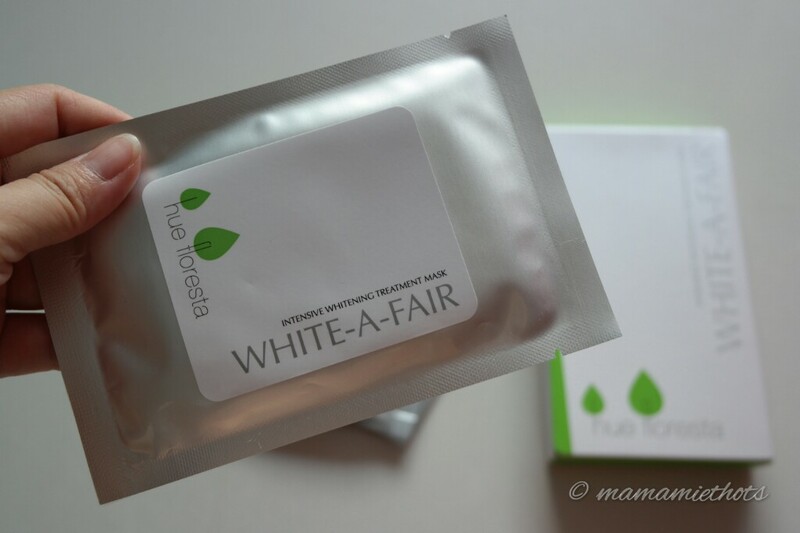 Active whitening agents leave the face supple with a fresh, dewy and youthful glow. 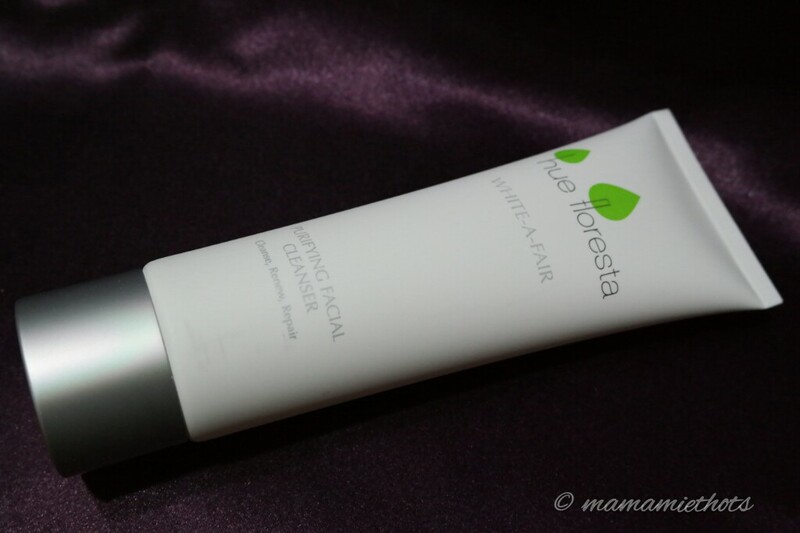 Verdict: It does not give my face a tight sensation after washing, my skin feels soft and smooth. The tiny micro beads gently smooth away dead skin cells making way for new ones. 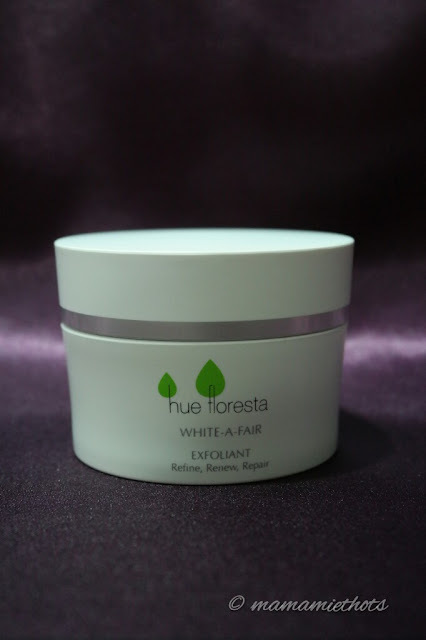 Antioxidant properties and Jojoba extract add to the goodness of hydrolysed Pearl Powder to dissolve oil deposits as your skin is toned and strengthened. Verdict: This product can use 2 to 3 times a week. The beads are very fine and not harsh on my skin. My face felt so clean and smooth after use. It helps the skin to receive the optimum benefits. Packed with rose water, aloe vera and effective humectant Sodium Hyaluronate, the ultimate pick-me-up for tired and dull skin. Verdict: I apply this every day after my face is cleansed, apparently it helps to moisturise and boosts up the absorption after I apply my moisturiser. 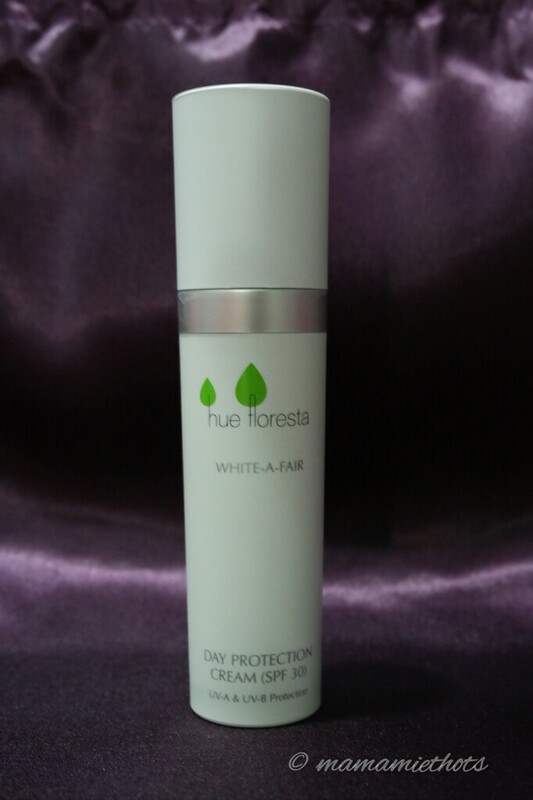 Rich in Soy Peptide and potent botanical antioxidants, it helps to shield our skin from UV rays. Verdict: Lightly scented and surprisingly my face does not feel oily after application, giving me a matte feeling. Repairs, hydrate and renews your skin as you sleep. It helps to block the enzyme reaction that causes pigmentation. Verdict: My face feels moisturised when I wake up the next morning. I apply it during the day time when my face feel extremely dry. It contains the revolutionary purified Soy Yogurt Filtrate that works deep within the basal layers of skin to inhibit the production and transfer of melanin. Leaves the skin hydrated and firm. Verdict: Face looks brighter and hydrated. I do find the size of the mask slightly bigger than my face shape. This silky, light and fuss-free foundation is perfect even for humid climates. Lustrous Pearl Powder renews skin cells while boosting its natural whitening process to give you a sheer and natural glow. Verdict: I apply it like as foundation base or simply on its own. It feels light and looks natural on my skin tone. Festive season is approaching and I'm sure all women out there would want to look their best when they need to attend any parties or functions. Am I right to say that? 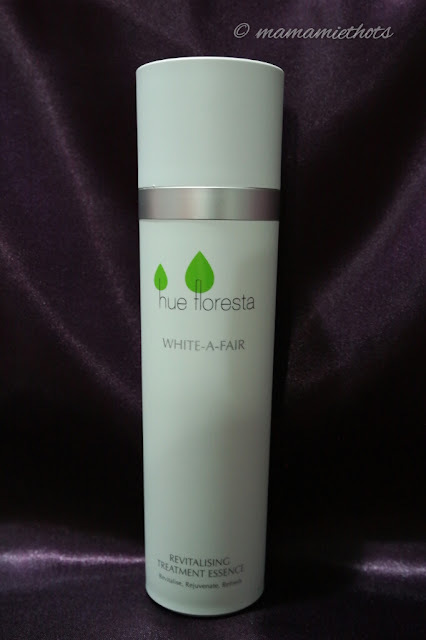 To purchase any hue floresta products, you can contact Jane at 67456548 and be entitled to 20% discount on your purchase by mentioning my blog name. Free delivery for purchase of 2 items & above. Attention to all beauty fanatics! 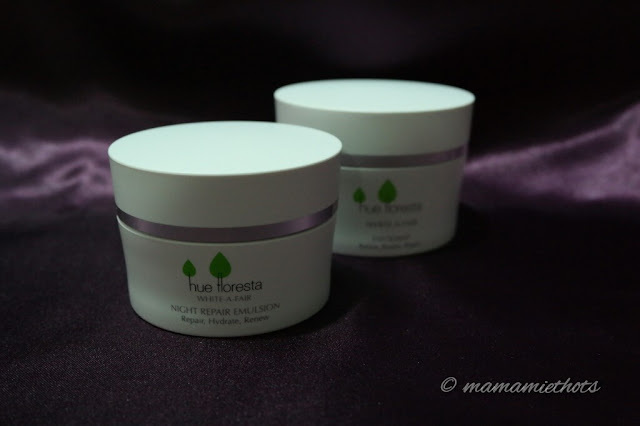 Disclaimer: I received a set of hue floresta products for review purpose. No monetary was compensated, all opinions are my own.